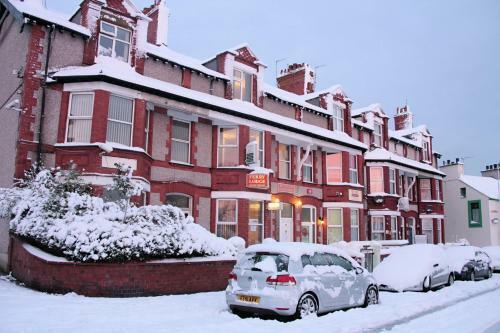 The LL65 postcode district is a postal district with a population of 23,674 and is within the LL Llandudno postcode area. The area of the LL65 postcode district is 73.47 square miles which is 190.30 square kilometres or 47,023.38 acres. There are 4 postcode sectors within the LL65 district. Newry Beach, Holyhead, holyhead, LL65 1YF. Llanfair yn Neubwll, Holyhead, holyhead, LL65 3LD. 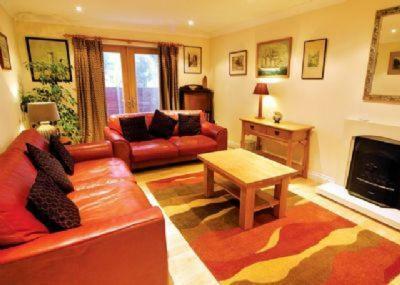 Lon Isallt, Trearddur Bay, trearddur, LL65 2UN. Ravenspoint Road, Holyhead, holyhead, LL65 2YU. 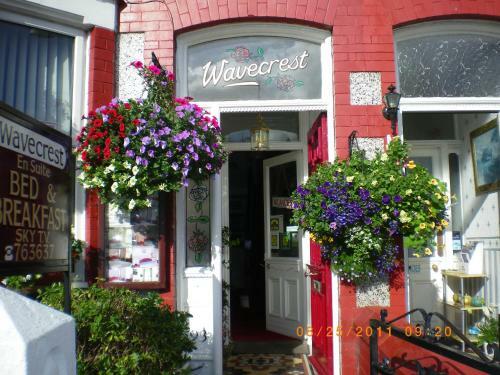 93 Newry Street, Holyhead, holyhead, LL65 1HU. Holyhead, Valley, valley, LL65 3HF. 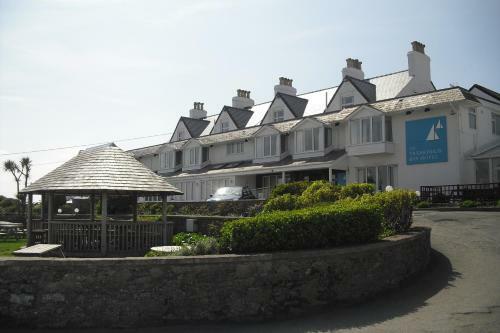 , Llanfairynghornwy near Cemaes Bay, llanrhwydrys, LL65 4LF. 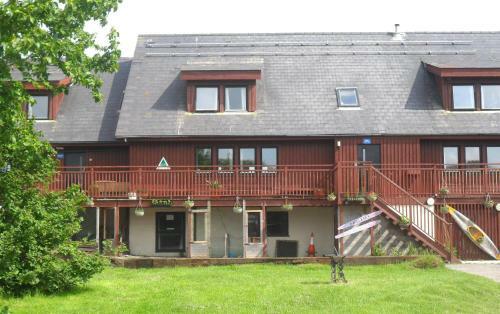 Cae Bach Llynfaes, Tyn Lon, Gwalchmai, gwalchmai, LL65 3BJ. 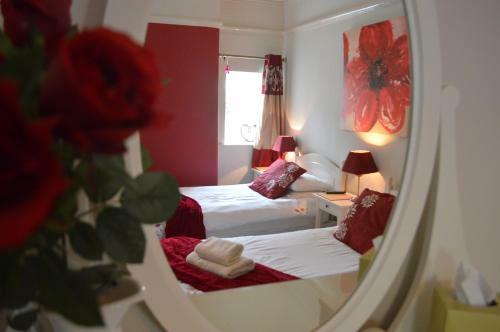 , Bodedern near Holyhead, bodedern, LL65 3UH. 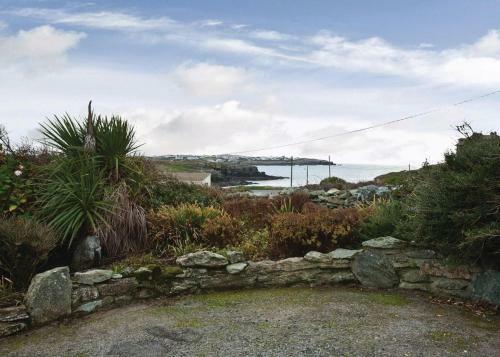 , Trearddur Bay near Holyhead, trearddur, LL65 2TW. , Rhoscolyn near Holyhead, rhoscolyn, LL65 2EQ. , near Holyhead Isle of Anglesey, llanfachraeth, LL65 4YB. 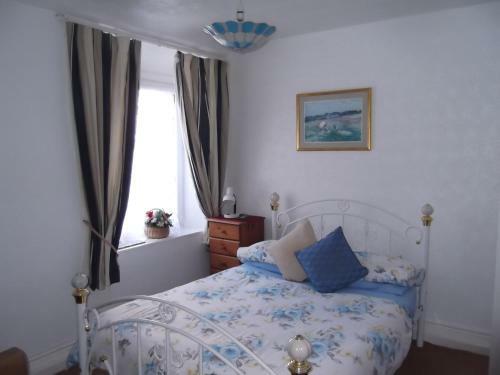 , Trearddur Bay near Holyhead, trearddur, LL65 2YR. 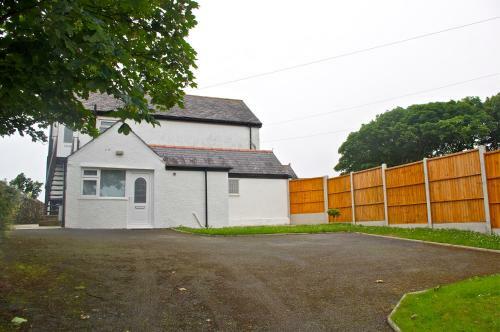 1 London Road, Holyhead, holyhead, LL65 2NE. Valley Road (Holyhead Rd), Llanfachraeth, llanfachraeth, LL65 4UH. London Road, Valley, valley, LL65 3DU. 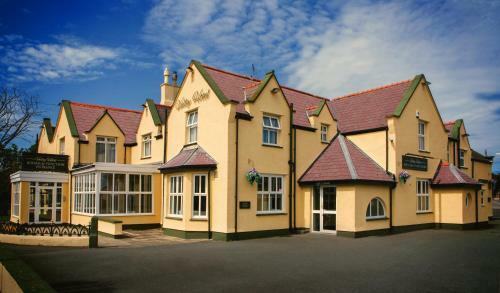 Gwendra House, 63 Maeshyfryd road,, Holyhead, holyhead, LL65 2AP. 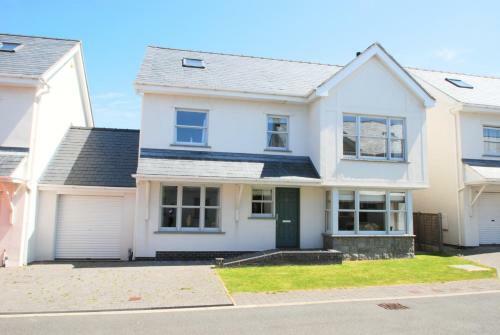 Penrhosfeilw, Trearddur Bay, Holyhead, holyhead, LL65 2LT. 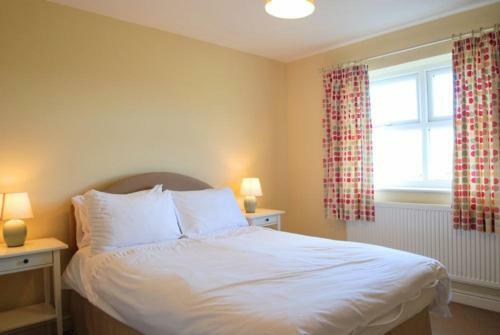 Bodarfor, Lon St Ffraid, Trearddur Bay, Holyhead, holyhead, LL65 2UD. Lon st Ffraid Trearddur Bay, Holyhead, trearddur, LL65 2YT. Porthdafarch Road, Holyhead, Anglesey, holyhead, LL65 2LP. 89 Newry Street, Holyhead, holyhead, LL65 1HU. Porth y Felin Road, Holyhead, holyhead, LL65 1AH. Crossroads, 81 Walthew Avenue, Holyhead, Holyhead, holyhead, LL65 1AG. , Trearddur Bay, trearddur, LL65 2YX. 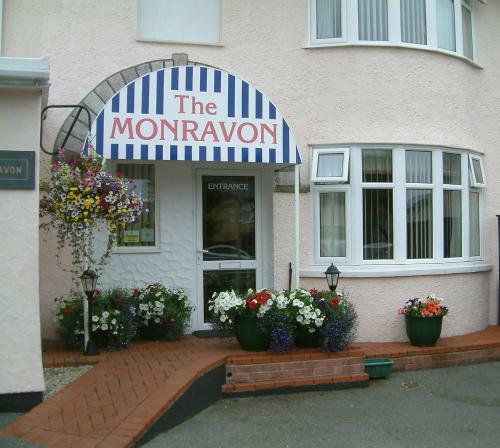 , Llanfairynghornwy, llanfflewyn, LL65 4LP. 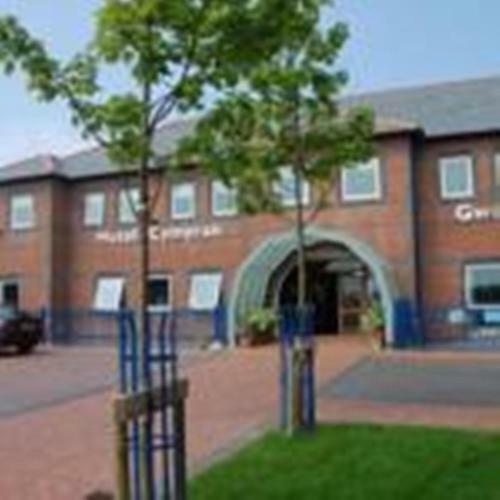 , Gwalchmai, gwalchmai, LL65 4RB. , Tynlon, bryngwran, LL65 4UA. , Caergeiliog, valley, LL65 3HR. , Trearddur Bay, trearddur, LL65 2AX. Porth-Y-Felin Road, Holyhead, holyhead, LL65 1PL. 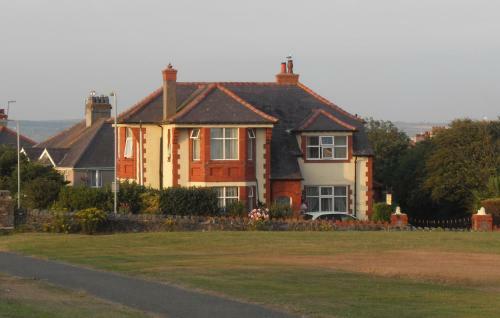 , Penrhos Feilw, holyhead, LL65 2NA. 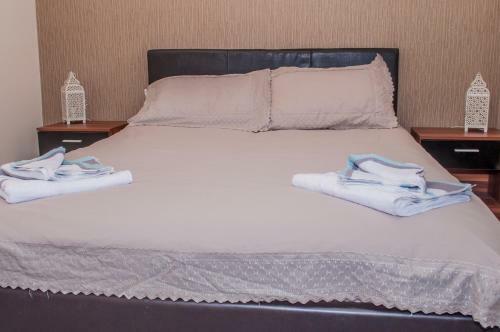 , Gwalchmai Isle of Anglesey, gwalchmai, LL65 4PW. 35 Walthew Avenue, Holyhead, holyhead, LL65 1AG. London Road, Valley, Holyhead, holyhead, LL65 3DP. 20 Walthew Avenue, Holyhead, holyhead, LL65 1AF. Roadking Truckstop Holyhead, Parc Cybi, Kingsland, Holyhead, holyhead, LL65 2YQ. , Church Bay nr. 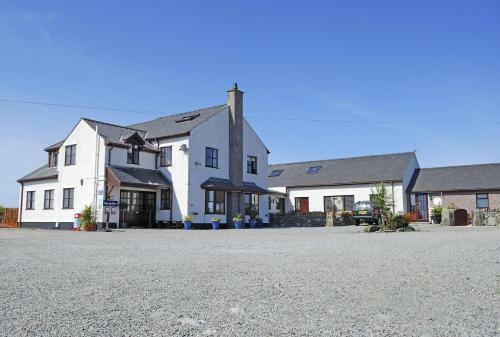 Holyhead, llanrhyddlad, LL65 4ES. , Penrhos Feilw nr. Trearddur Bay, holyhead, LL65 2NA. Fron Isallt Lon Isallt Trearddur Bay, Isle Of Anglesey, trearddur, LL65 2UP. 2 Lon Tesog, Trearddur, trearddur, LL65 2YX.